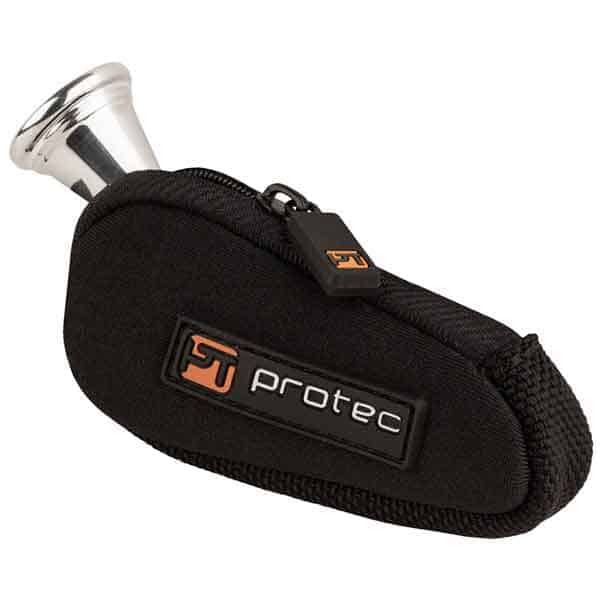 Designed to fit the smallest and largest wraps (including the Geyer wrap), Protec’s new Screwbell French Horn PRO PAC allows for a custom fit with sections for sheet music, a mute, and small accessories—all in a single lightweight compact case. 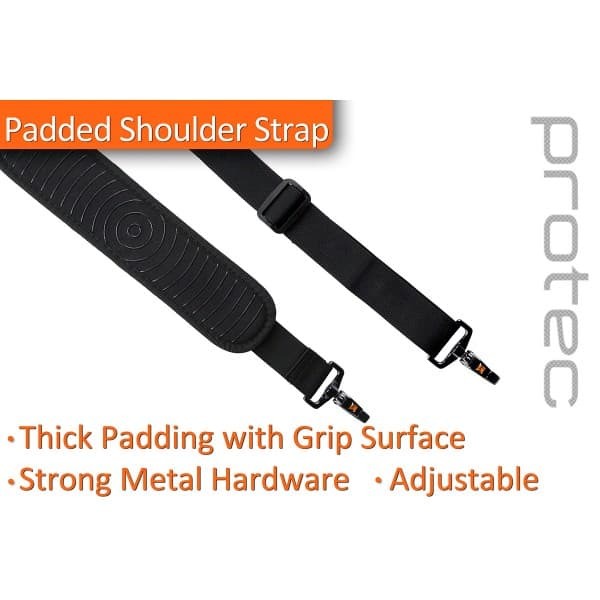 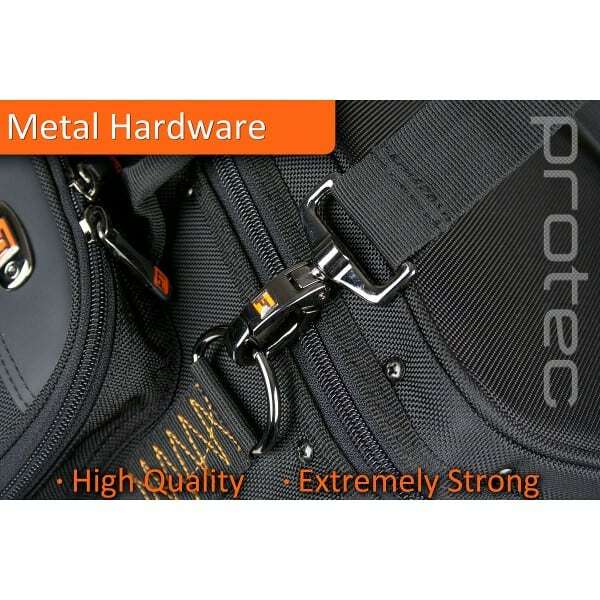 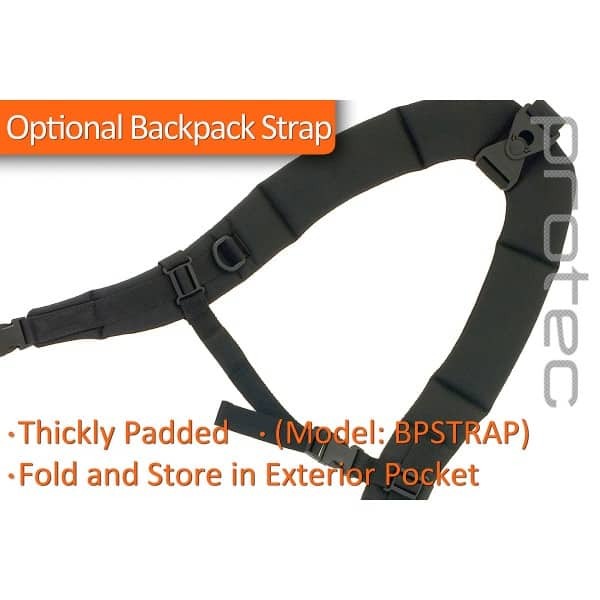 The ultimate in transportation, the PB316SBDLX is carry-on friendly with most airlines, includes a padded shoulder strap, and is compatible with Protec’s optional backpack strap (model# BPSTRAP) and optional trolley (model# T1). 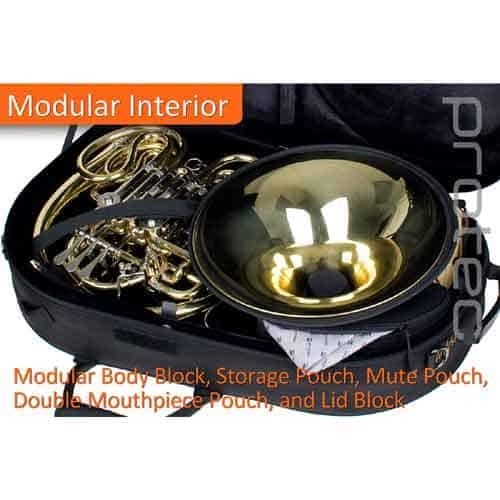 Lined with soft nylex, the interior can be customized using the various modular parts: body block with secure strap, lid body block, zippered accessory pouch, and double mouthpiece pouch. 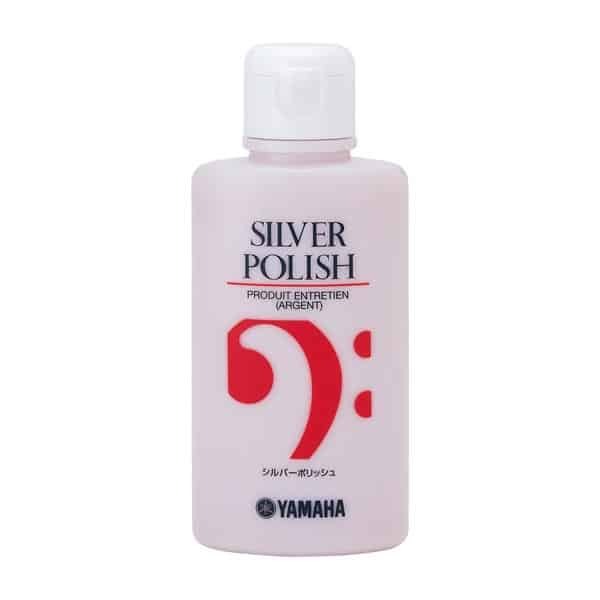 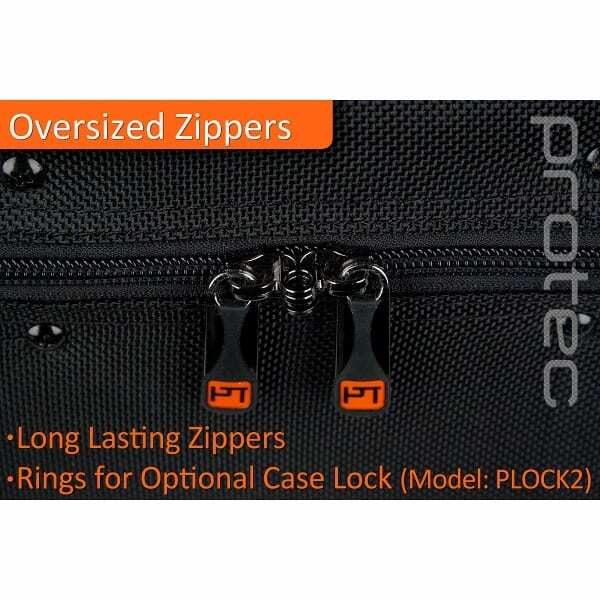 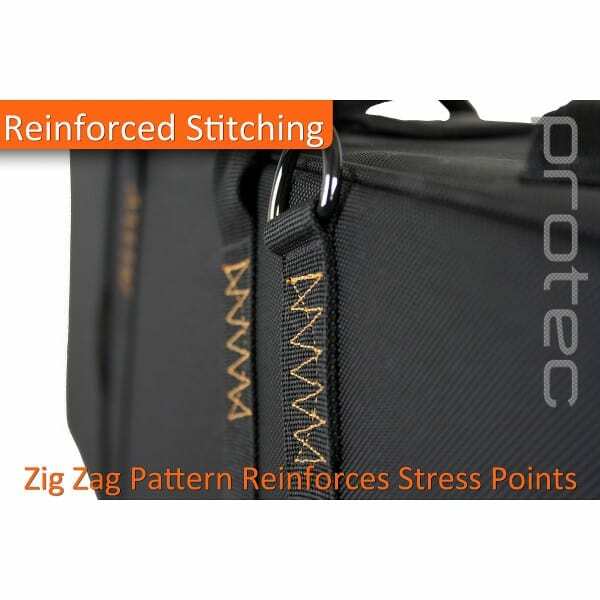 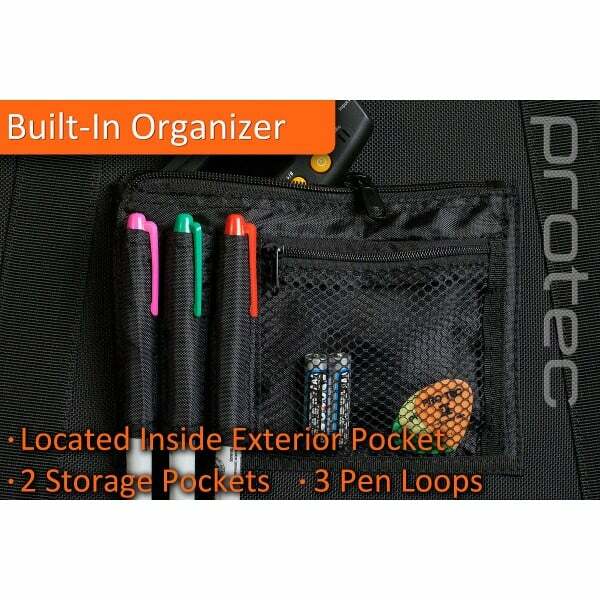 Each modular part features hook & loop fasteners that allow it to be positioned anywhere inside the case. 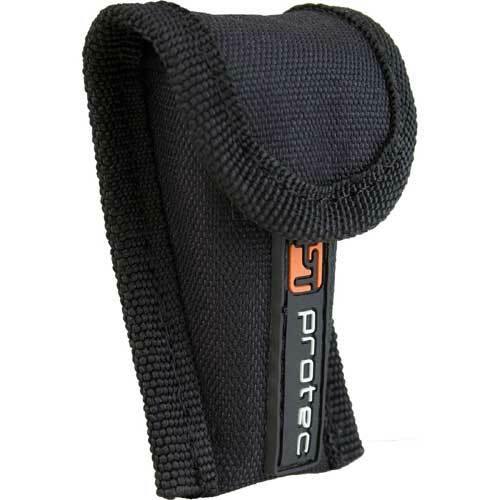 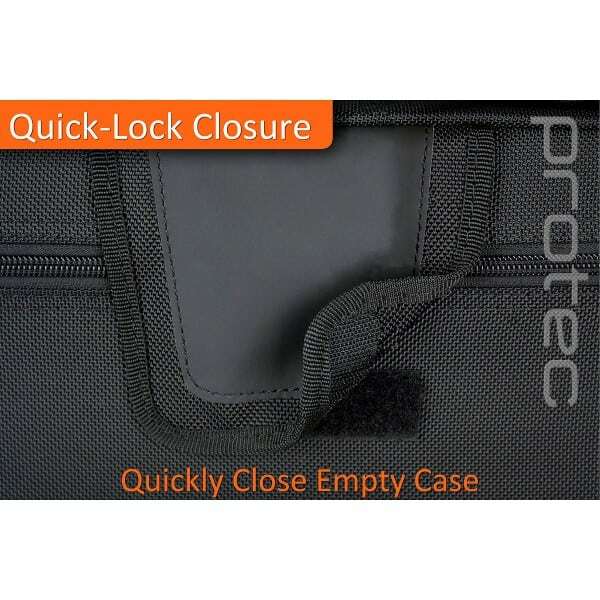 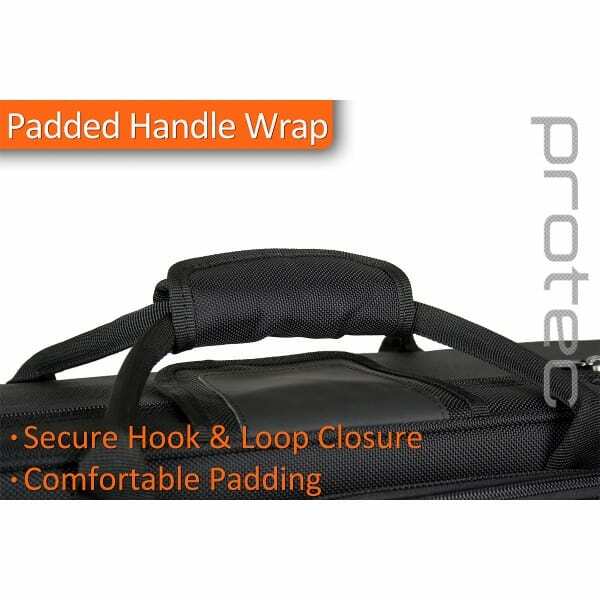 The removable mute pouch features a drawstring closure and is securely held by retaining straps. 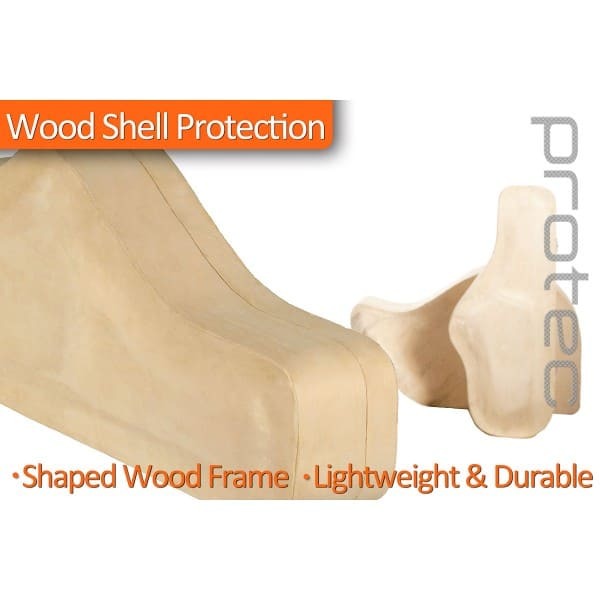 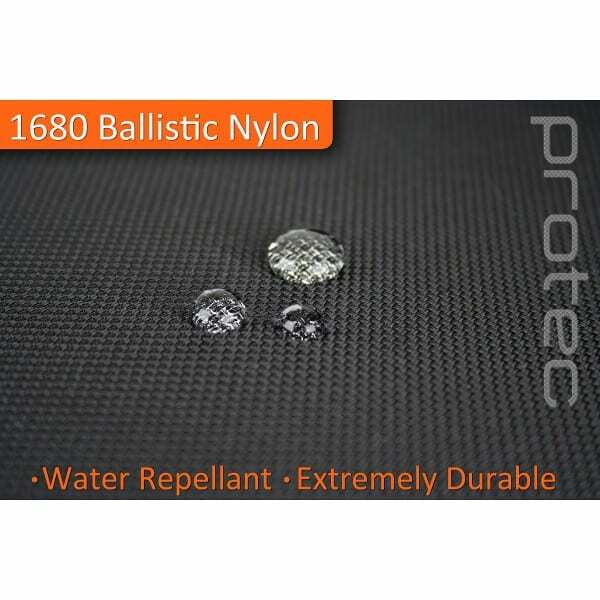 The lightweight frame is made of shock-absorbing wood and is covered with water-resistant 1680 ballistic nylon.